As of today we will be using our brand new Support System! 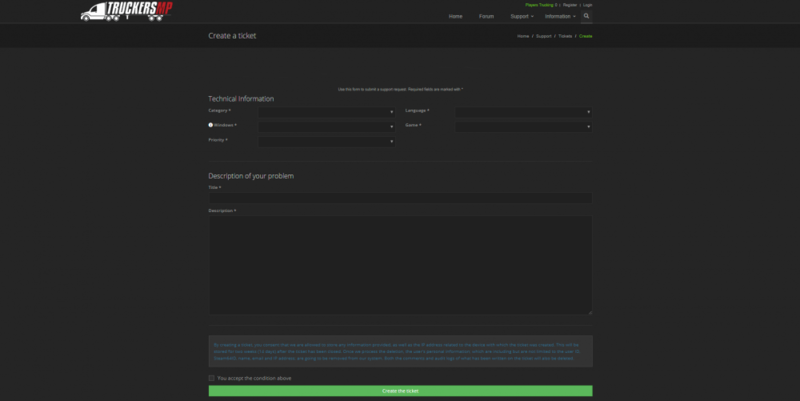 Below are simple steps on how to use our new support system and any FAQ's that may be asked. Click on "Create a ticket"
Category: What is your issue regarding? 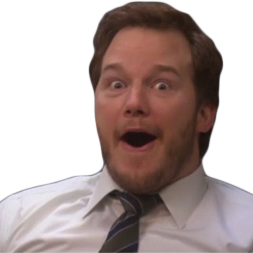 Account issues: Any issue regarding your TruckersMP account. This could include passwords, emails, 2-factor authentication or similar issues. 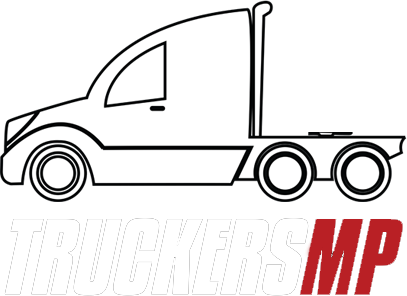 Questions: Any questions you may have regarding TruckersMP. This could be regarding our website, launcher, in-game related questions or similar. Language: What language is the support ticket in? The language section is to allow the ticket to be responded in the language you are most comfortable speaking. If your language is not listed, select English and we will attempt to find an appropriate response to your issue. Windows: What Windows version is your PC running? Please note that we only support 64-bit systems. If you run 32-bit system, please upgrade or you will not be able to play TruckersMP. The Windows section is to let our Support team know what your PC specifications are, to perhaps narrow down what the issue could be. If you're unsure of what your Windows version is, find your Control Panel, then head to "System and Security" and then "System" where it will list your Windows Edition, as shown below. Game: What game is the issue regarding? 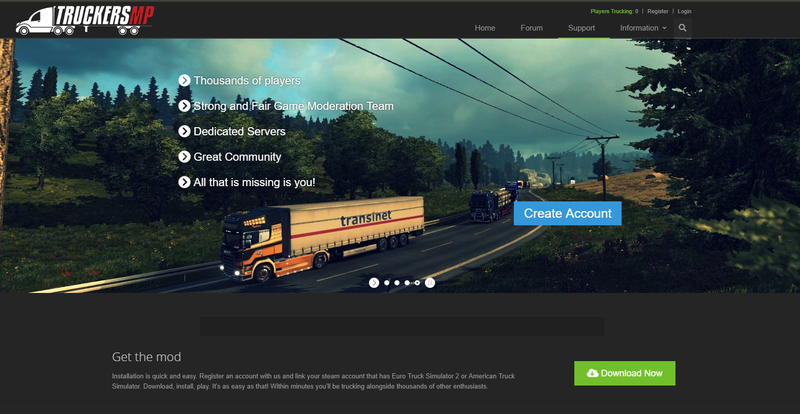 The game section is asking if it is an issue regarding American Truck Simulator, Euro Truck Simulator, or both. If you are unsure what to select, select Euro Truck Simulator 2. Priority: How urgent is your problem? Low: I'm facing a problem/I've got a question, but it's not needed to answer my ticket in the first place. 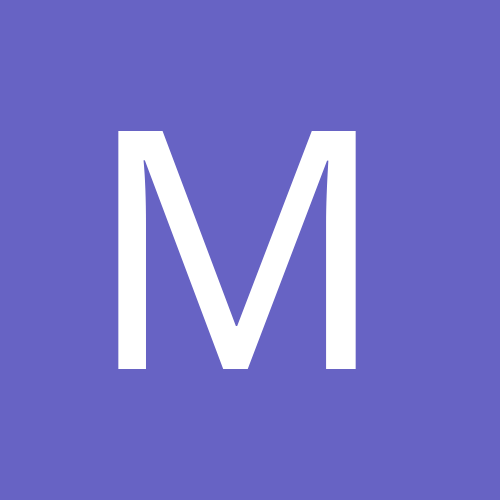 Medium: I'd like to get help soon, but everyone who needs fast help can be dealt with before me. Subject: A summary of your issue. Under the subject section, you can type out a few word summary about what your issue is regarding. This could be simple as "login issue" or "game crash"
Description: A detailed version of your issue. This is where you will let our Support staff know what your issue is, including any relevant information and/or screenshots that could assist with identifying and resolving the issue. It is important to be as detailed as possible to ensure a quick resolution by our staff. Once you have filled out all this relevant information, ensure you read the blue box, as this includes vital information in regards to your privacy information and compliance information with the GDPR. Once you have read the box and understand its contents, tick the box below and you are ready to submit your ticket! To review any ticket you have made or change some information, head to https://truckersmp.com/support and click on "View your existing tickets"
Here it will list any open and closed tickets your account has created. You are able to view any of these tickets at any time and reply to any support members comments for active tickets, similar to our feedback and report system. Q: How long will it take for my ticket to be claimed? A: It depends on how busy our Support team are whilst your ticket is been processed, but we attempt to deal with your ticket as fast as we can. Q: Why did you create a new Support system? What was wrong with the old one? A: We are always looking for ways to improve our service for our players, and with the new system integrated into our website, it allows for critical information readily available for our Support staff to assist with any issue you may have. Q: Why is my ticket deleted 14 days after it is completed? A: To keep everyone's information safe, all personal information is deleted from support tickets after 14 days from the date of completion. The ticket is still visible by staff, but no user information can be seen once the data is deleted. If you have any further questions regarding our support system, please feel free to contact a support member or post in our help section. If it makes it more efficient for you guys, the better! Love the new system, thanks to JM and Shawn for Developing it! TMP going all fancy with the support system! The new support system looks very good. Great changes to the support process! My suggestion for this: Could the new "support system" implemented in the "Feedback system" (or the other way around)? GG. Windows XP is op! We look forward to your feedback at https://truckersmp.com/feedback - There you can explain what exactly you think is wrong about the system.